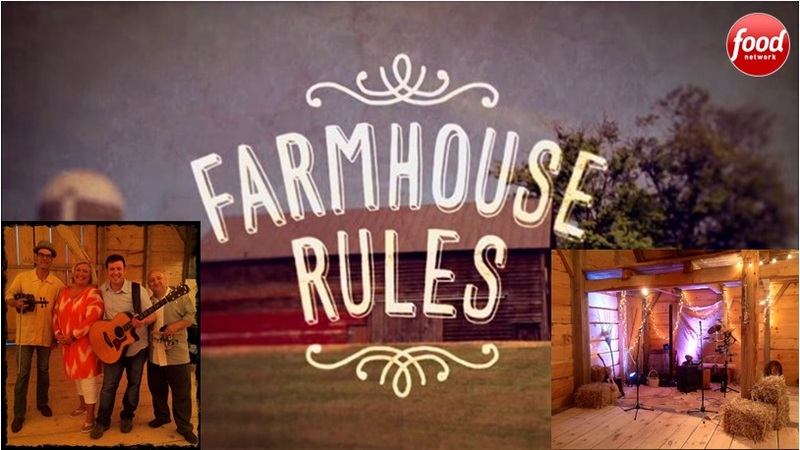 Filming for season 5 of Farmhouse Rules! new CD of original Lullabies! Seth and the Moody Melix were invited to perform alongside Paula Deen for her live cooking tour! You can read it, play it and eat it! Purchase your copy of the Pickle Pie book and browse other storytime favorites we’ve added to the collection! My response to all the sadness, fear and grief existing in our communities and schools right now. Many of these words have been sung before, but not for the reasons they are today.